Pick a service to configure. Then pick another! Each visitor will see a different pop-up first. Enable if your site does not use sticky footer ads. 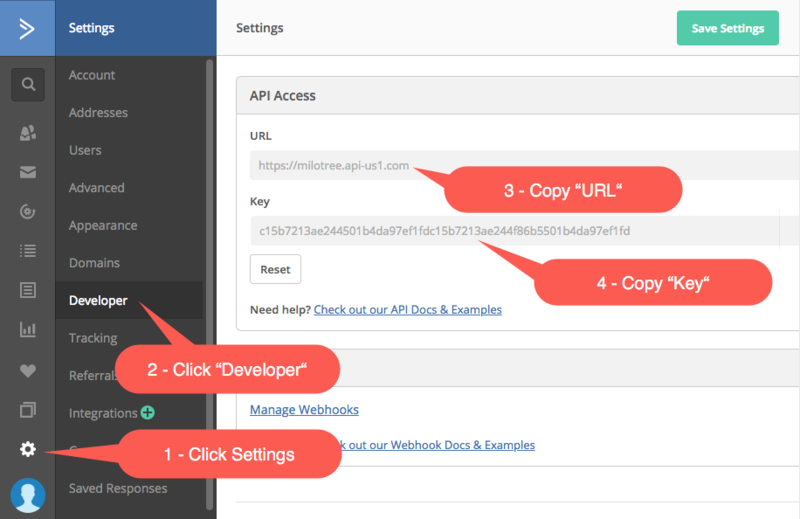 How do I find my API URL or API Key ? 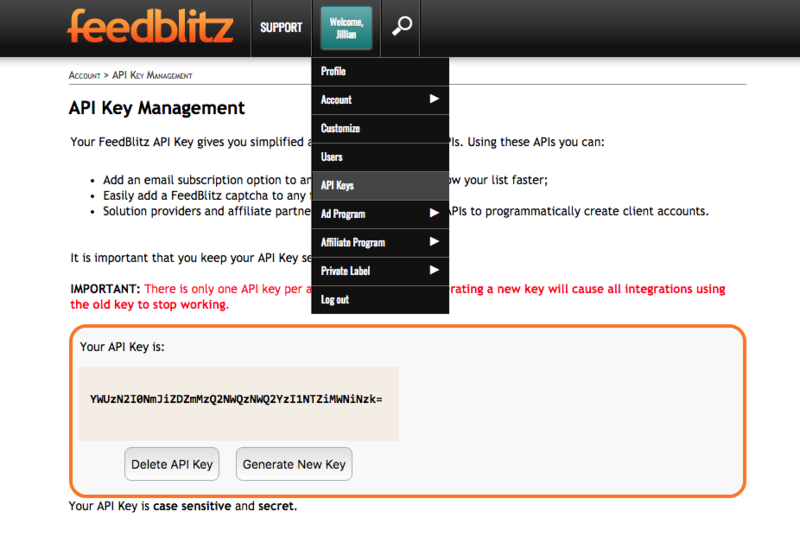 How do I find my API Key or API Secret ? 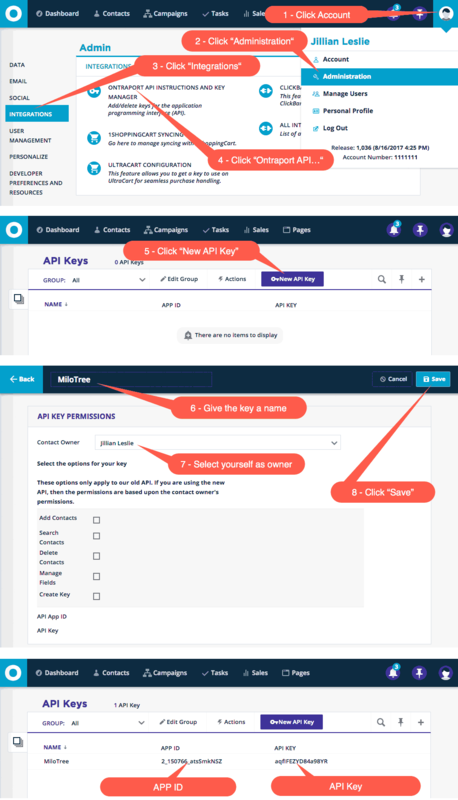 How do I find my API Key ? 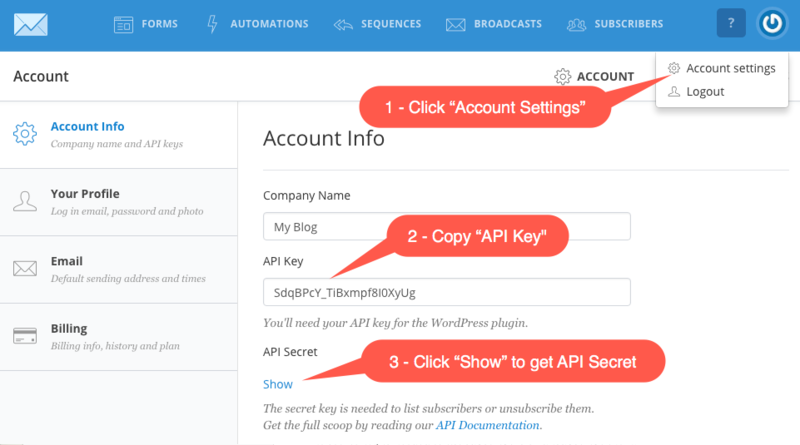 How do I find my Email Address or API Key ? 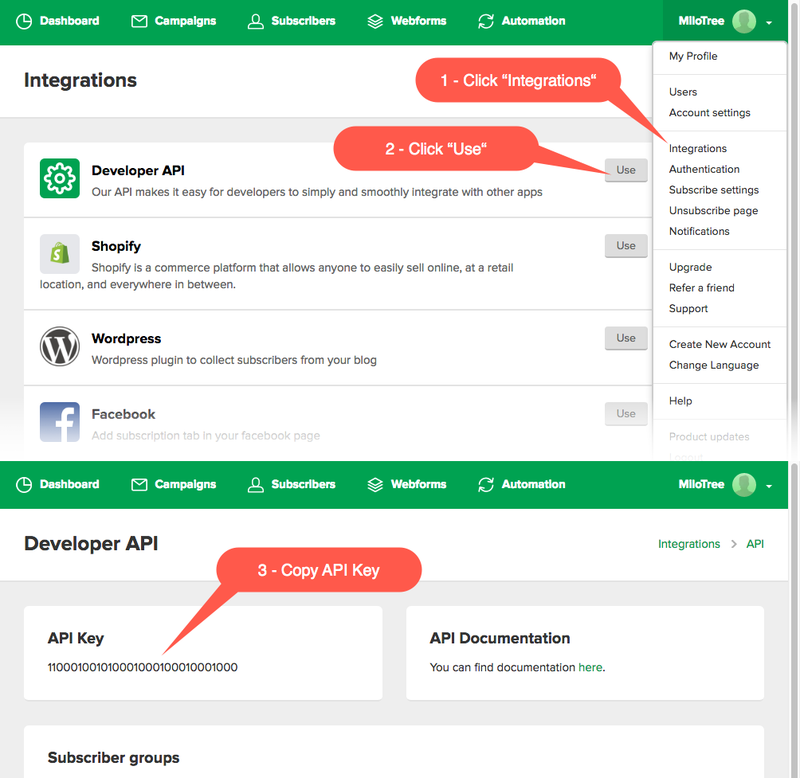 How do I find my API Key or App ID ? 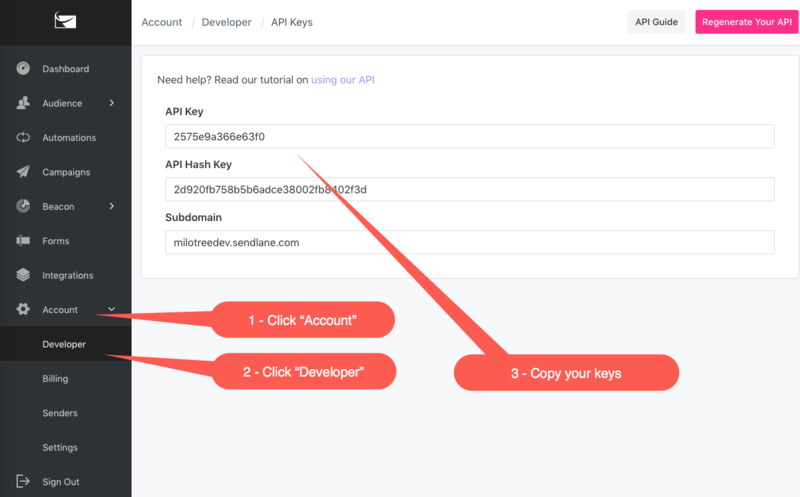 How do I find my API Key or Hash Key ? 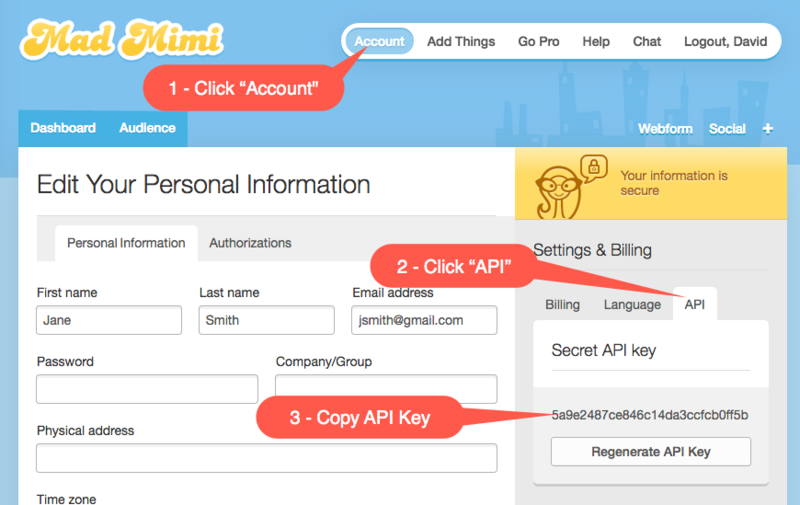 "We needed a solution that would encourage site visitors to sign up for our email list. 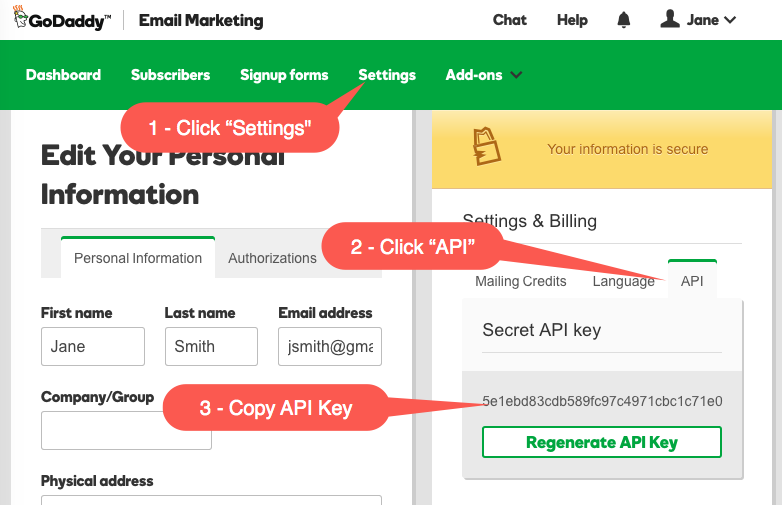 MiloTree was ridiculously easy to set up, conforms to Google’s guidelines, and now our email subscribers are growing at a healthy clip. 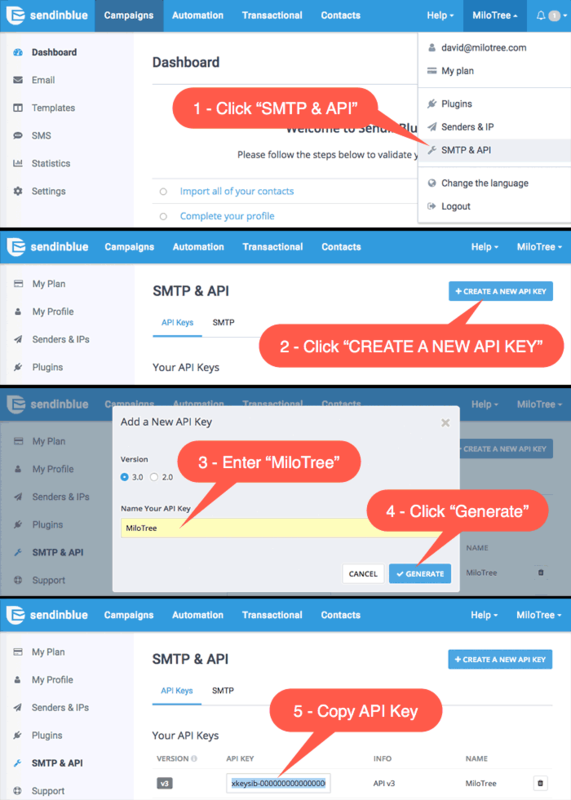 MiloTree is also helping us get more followers on Facebook, Instagram, and Pinterest. It’s been a booster rocket for our social media signups too!"